In 1994, we set out to build a better product and a better experience than what was offered to us. Along the way we’ve found a passion for creating superior products with value, but also products that are produced in our yard using locally sourced materials and by our own craftsmen. 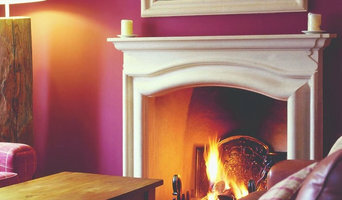 We are Rudloe, a small family run fireplace company based just outside Bath. We believe in a thing called quality – providing superior product alongside excellent customer care. Ensuring that our customers receive the service expected from the initial enquiry through to completion. Kcberry, Ltd is a leader in microcement supplier and we provide for the whole country. Microcement is the best coating finishes option for those who wants to rebuilt your home or permises. 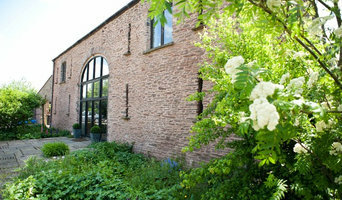 Specialising in the traditional craft of dry stone and lime mortar wall building. Also bespoke features. PrimaPorcelain specialise in low-maintenance porcelain tiles and paving slabs for indoor and outdoor use. We offer a wide variety of styles and colours, and our high-quality porcelain products are suitable for practically any space. We are an established and professional block paving, driveways and patio company in based in Somerset but covering South Wales, Avon & Gloucestershire. We specialise in all types of block paving, patios, imprinted concrete, gravel, and tarmac driveways and paths. We carry out both domestic and commercial work.We are skilled and experienced in a range of areas, including the design and full installation of block paving, slab laying, imprinted concrete & tarmac. We offer a full range of colours and finishes, using only high quality products and qualified installers to ensure you get a durable and stunning finish. We are a team of stonemasons. We offer stone supply, architectural design, restoration, paint removal and all things stone. What services can concrete specialists, pavers or stonemasons in Bristol offer me? 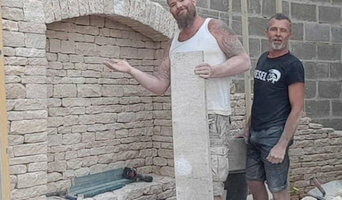 As well as pavers, Bristol stone specialists can supply natural stone wall cladding, provide stone indoor flooring and stonemasons in Bristol could even handcraft stone fireplaces, create worktops or sinks in stone and design beautiful stone architectural pieces for your home. You can find all sorts of stone, concrete and paving experts with Houzz, so if you fancy some paving indoors or outdoors, or you’d like some stylish stone added to your home, this is the place to find an expert for the job. 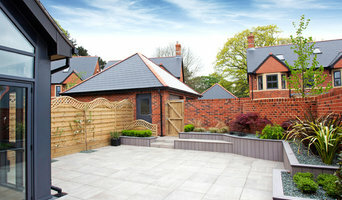 Browse Bristol pavers, stonemasons and concrete specialists in our Find Pros section. Compile ideabooks containing images of attractive paving stones, edging stones and concrete paving slabs, as well as clever garden paving and rockery ideas. Make a shortlist of at least three relevant paving experts or stonemasons in Bristol and then approach them for a free consultation. You can also ask friends and relatives for recommendations. Whatever you do, make sure you have a loose brief and budget, a few questions about things such as maintenance – how to remove heavy stains such as oil or bird droppings for example – plus a few visual references to spark conversation with your paver or stone specialist. Find a stonemason, paving expert or concrete specialist on Houzz. Narrow your search in the Professionals section of the website to Bristol stone, paving or concrete specialists. You can also look through Bristol photos by style to find a design you like, then contact the paver or stonemasons in Bristol that worked on it.